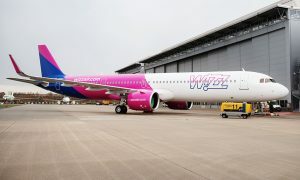 Wizz Air has implemented its further expansion plans in Lithuania: 4th Airbus A320 aircraft is added to its base in Vilnius airport and started five new routes to Billund, Munich-Memmingen, Stockholm, Glasgow and Kyiv. 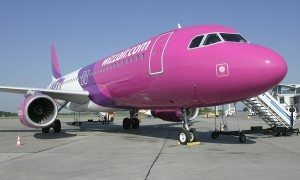 The new aircraft will support operations of a total of 24 Vilnius routes to 15 different countries. The New services to Billund and Munich-Memmingen airports will operate two times per week. 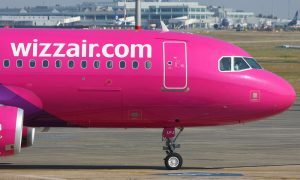 From 15 September passengers can reach Stockholm three times per week, and two weekly flights to Glasgow and Kiev will be started from 16 September.